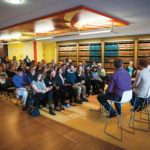 Panelists speak to students about the Salesforce experience. 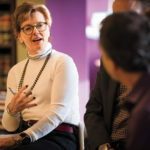 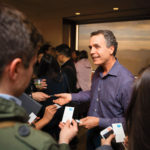 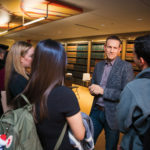 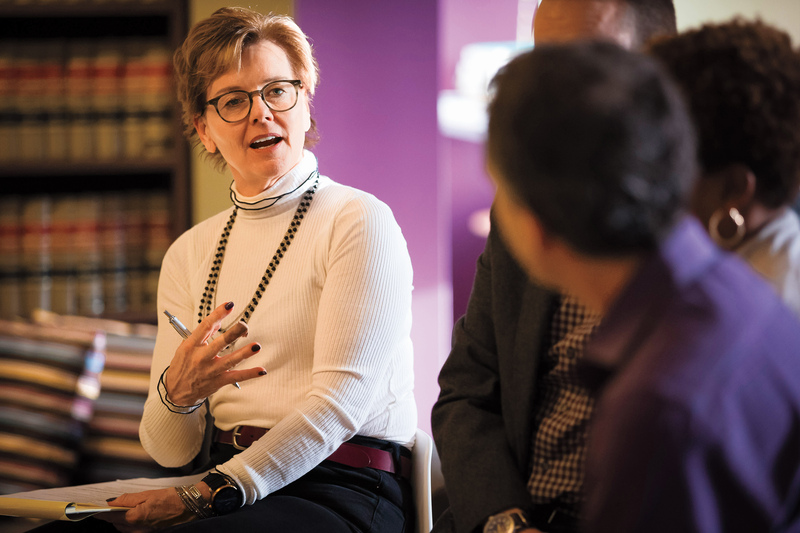 Todd Machtmes ’95, Salesforce’s executive vice president for commercial legal, helped organize the the Salesforce Experience Panel at UC Hastings. 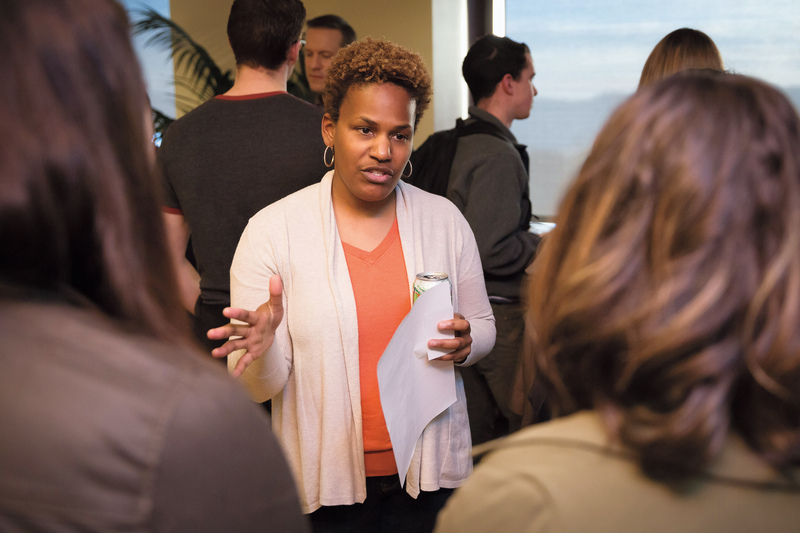 Jorja Jackson ’03 talks with UC Hastings students during the Salesforce Experience Panel. 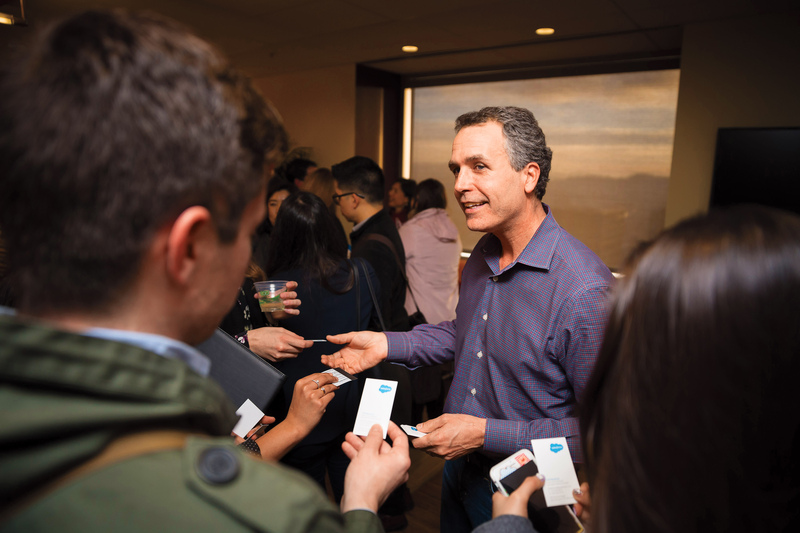 Chris Lockard ’06 listens to UC Hastings students after the Salesforce Experience Panel. 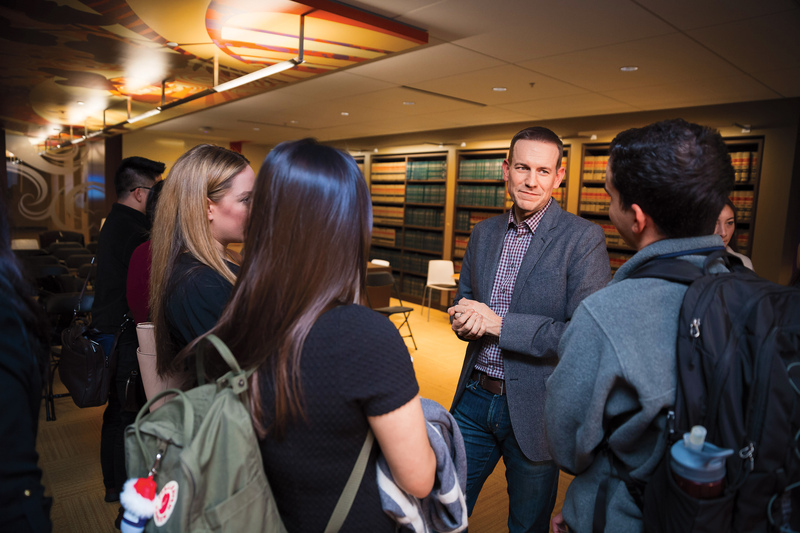 Norene Lew ’96, senior corporate counsel at Salesforce, and Todd Machtmes ’95, Salesforce’s executive vice president for commercial legal, hosted an enthusiastic group of UC Hastings students at the Salesforce Experience in January. 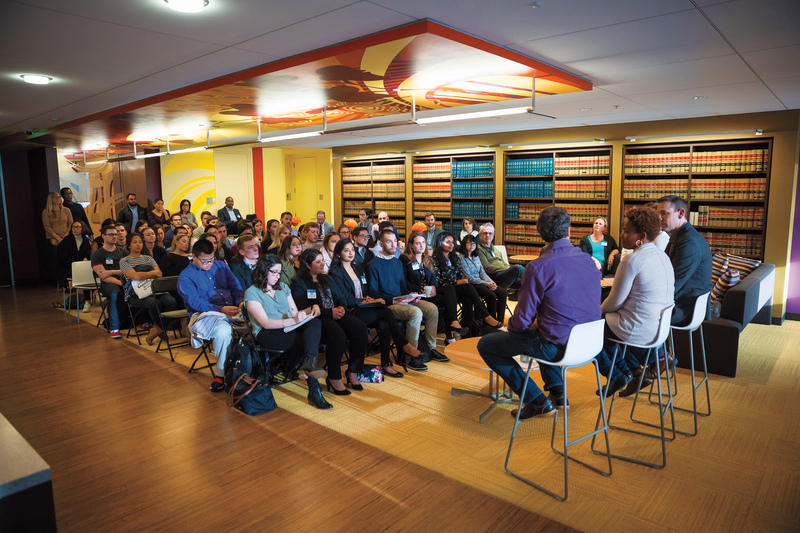 A panel of alumni affiliated with Salesforce spoke on topics such as in-house practice and the summer internship program. 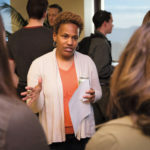 The event was part of the Career Development Office’s “Lunch & Learn” series.